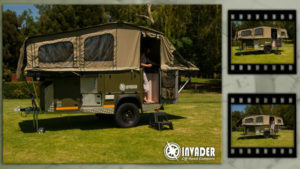 Invader Off-Road Campers / Trailers Step inside the Invader off- road camper and you have the space, quality and comfort of a caravan. 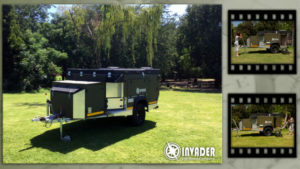 Yet when ready to travel, it is a rugged, heavy duty 4X4 off-road trailer with attitude. 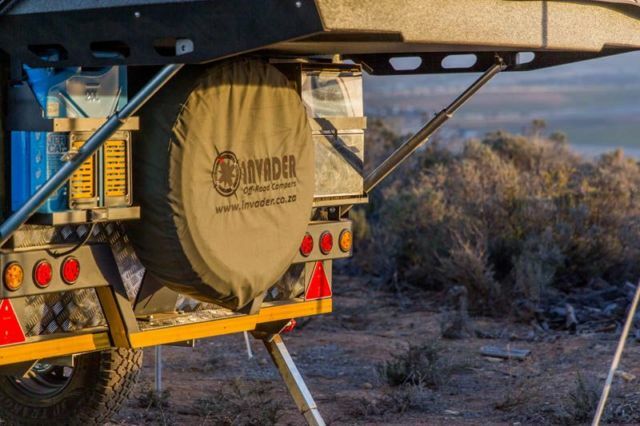 Fulfilling the needs of an adventurer who wants ease and comfort, the Invader is equally at home in a caravan park or travelling Africa’s roads. Both men and women love the Invader! 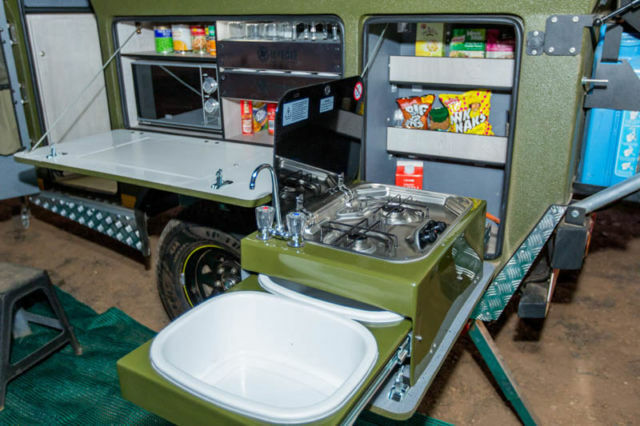 With comfortable beds, hot/cold water, vanity basin, portable toilet, shower, ample cupboards and a fully fitted kitchen with microwave, gas stove and fridge/freezer, women and children feel taken care of. 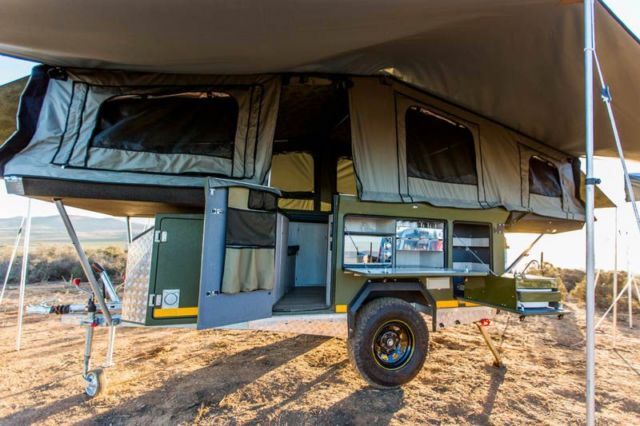 Let the soft interior not mislead you, as the ease of towing, quick set up time, light weight as well as rugged off-road capabilities, impress the men. And when they arrive at their destiny they can set up camp quickly. 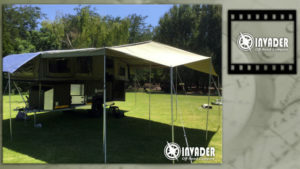 With more than 50 years of combined camping experience, the Invader team gives priority to the camper’s needs with a focus on detail where it counts. For this and much more, take a step inside the world of Invader!